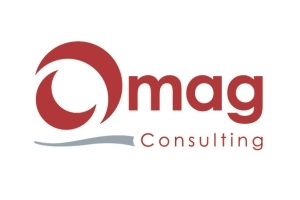 Omag Consulting is a specialist in the outsourcing of sales management and client debt recovery In France. Sales management, present in all company sectors, is a sort of hub between clients, sales people, and the different services of the company. It refers to all of the administrative tasks of the establishment, from commercial proposals, to the taking of orders, to product delivery, to client invoicing. Sales management involves both the management of client debt recovery and the collection of accounts receivable. Furthermore, sales management occupies an important place in the research and management of suppliers. The best suppliers are sought who will know how to respond in terms of quality, costs, and deadlines, with respect to the company’s requirements.